In the world of our two-wheeled motorized friends, say “cruiser” and the stars and stripes immediately come to mind and rightly so. The essence of motorcycles of this kind are large V-twin monstrosities, knee-deep in exorbitant customization and personality, with a thunderous sound to flare one’s chest. 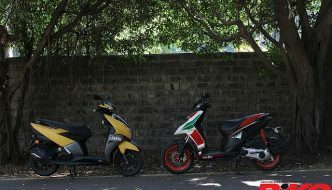 These American machines have had a cult following that many a non-American company has tried to ape, albeit with a few having to run away, tail between legs and all. Think zee German R 1100 C anyone? Not saying that the German giant cannot produce something for the segment, what I am trying to say is that it is a lot harder to fit into said market than one would imagine. Especially in the case of the Japanese, who are known to make motorcycles which are quite different from them big American cruisers. 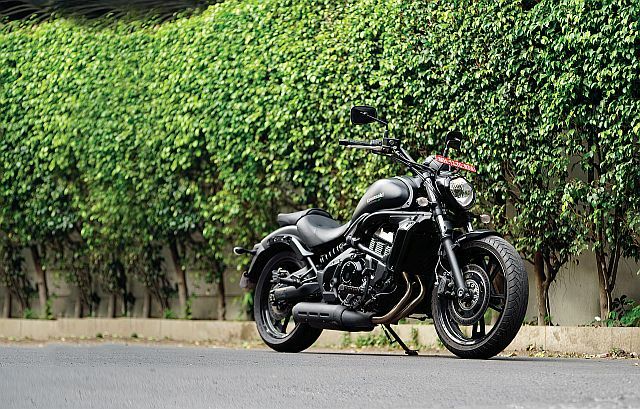 However, ever since the 1980s the Japanese big four have been serious in their meddling around in the cruiser territory and it is here that we were first introduced to the Kawasaki Vulcan. Starting in 1984 with a 750-cc and moving through a number of engine capacities along the way, even going up to 2,053 cc. 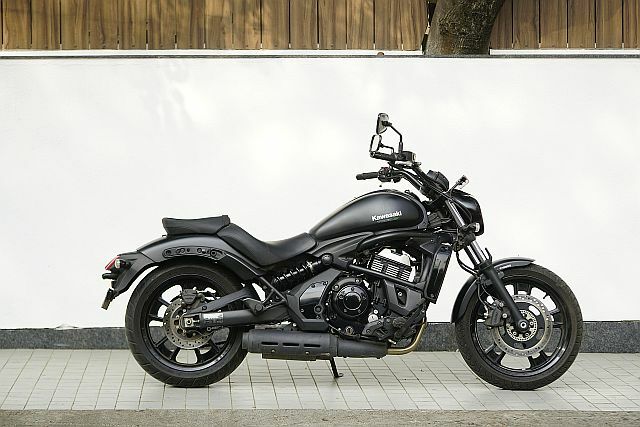 Today the Vulcan name is on three models: 900, 1700, and the one we shall talk about here, the 650-cc Vulcan S.
The Kawasaki Vulcan S reminds me a little of Harley-Davidson’s V-Rod as far as the flow of the tank, with an all-new round-pipe perimeter frame. The motorcycle has a low, long, and meaty stance that looks all business. Aggressive business. 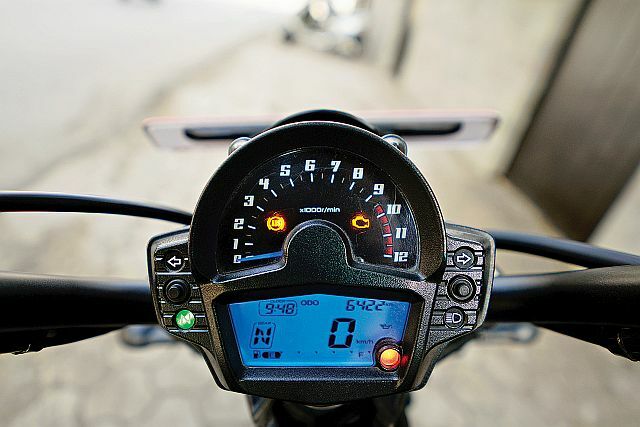 Starting from the headlamp, the motorcycle’s lines flow well across the modern-styled analogue tachometer and LCD display, the tank, and up to a comfortable wide seat that sits low. 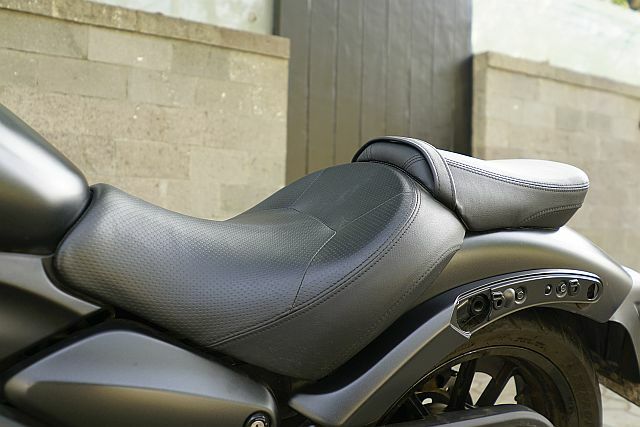 The passenger seat sits higher and a long rear fender completes the lines of the motorcycle. 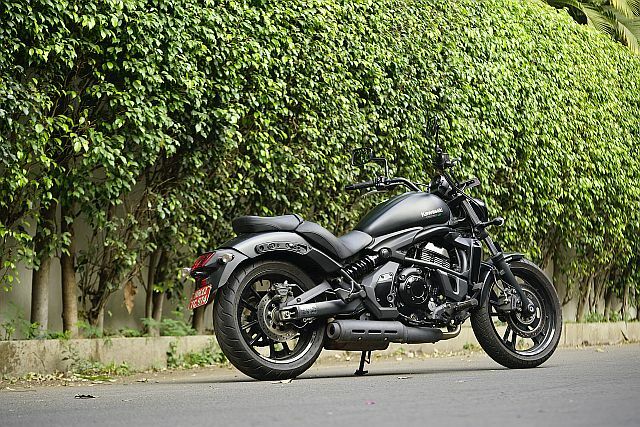 The exhaust sits under the bike with a muffler cover that follows the design, making up what is in my opinion a really nice-looking urban-styled cruiser. 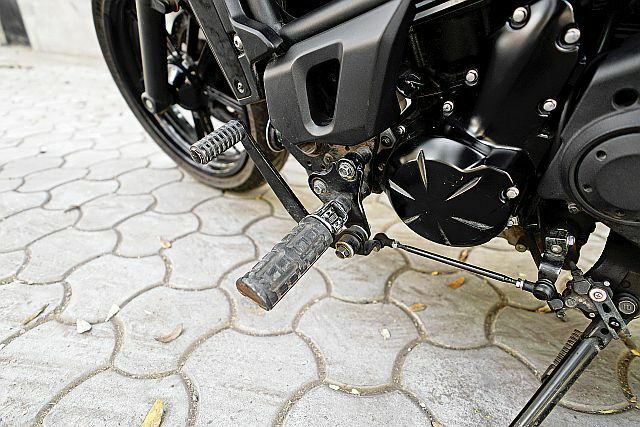 The foot-pegs are forward positioned and adjustable to fit tall riders; however, separate brackets need to be bought from the company for the gear and brake levers. This adjustable design is part of what Kawasaki call “Ergo Fit”, where the dealership would adapt the motorcycle to each owner. 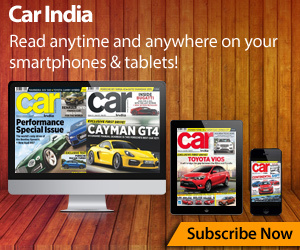 There are a few niggles with the design, though, but it has all to do with Indian regulations. 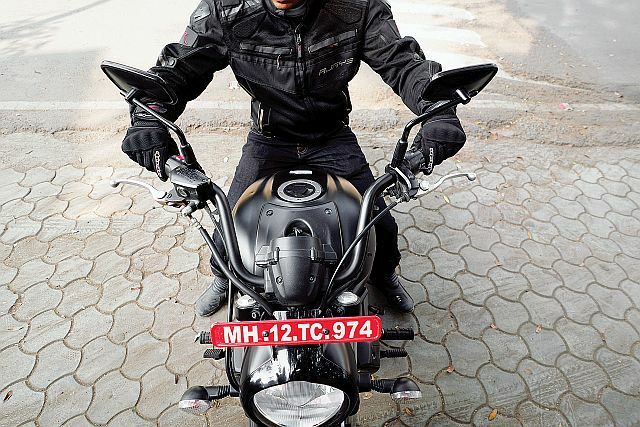 The finish on the legally required front number-plate bracket, pillion grab-rails and – not seen here – a dreadful sari-guard is not exactly refined and pretty, considering for the most part the rest of the motorcycle is. Another tiny detail would be the mirrors; when sitting on the bike, they don’t really look very nice, but seem all right when not on the bike. All in all, though, these are not huge red flags and the Kawasaki Vulcan S is quite a looker. 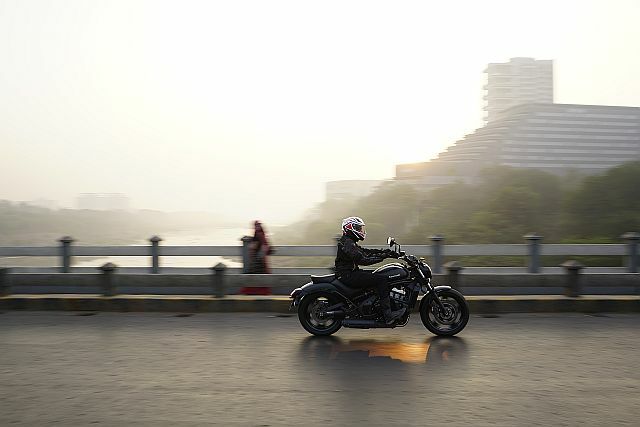 The Vulcan S sports the much-loved fuel-injected 649-cc liquid-cooled, parallel twin engine that we find in their Ninja 650, Versys 650, and Z650, tuned to fit into its cruiser role here. This is arguably the best part of the Vulcan S. The surge starts low at the 3,000-rpm mark and then drives into a lovely mid-range where it’s happiest and levels out after 7,500 rpm where the power starts to fade. 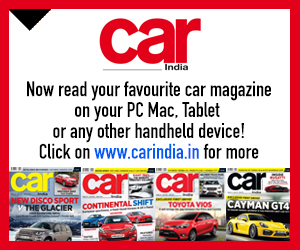 The power we are talking about is 61 PS with 63 Nm of torque, which, even though this is a heavy machine with a curb mass of 235 kg, is enough to get you up to highway speeds. 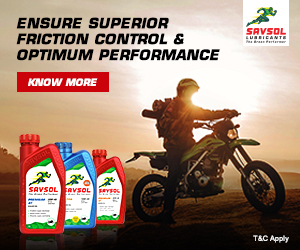 Transmission is handled by a six-speed unit which gives you good mechanical feedback with every input on the gear lever. However, I did at times find neutral when switching from first to second, though that could be down to getting used to the gearbox; a rider fault rather than the motorcycle’s. Up front, the bike comes with 41-mm telescopic forks with 130 mm of travel and an offset single shock with adjustable preload and 80 mm of travel. It is comfortable but does have an issue or two which I shall talk about later. Braking is good, keeping in mind that this is a heavy machine and one would not expect a feather touch on the brake lever to stop it, but, I found that to be just the case at lower city speeds. The front single 300-mm disc with dual-piston calipers offered good feel and control, but, at higher speeds, it commanded a meatier grab as the ABS started becoming more and more intrusive. The rear with a single-piston 250-mm disc needs a heavy foot from the get go. (Note: The intrusive ABS might have been due to the well beyond its days tyres on the test motorcycle I rode, as grip seemed missing when braking hard). This brings us to the rubber, Dunlop Sportmax 120/70 R18 at the front and 160/60 R17 at the rear, which are good tyres, though I wish the review unit had ones in better condition, even so at no point did I feel the bike weave. Brilliant! Well, for a mid-size cruiser that weighs a fair bit and has a long wheelbase this machine was happy to manoeuvre through hectic traffic and indulge in a little light cornering with absolute ease. 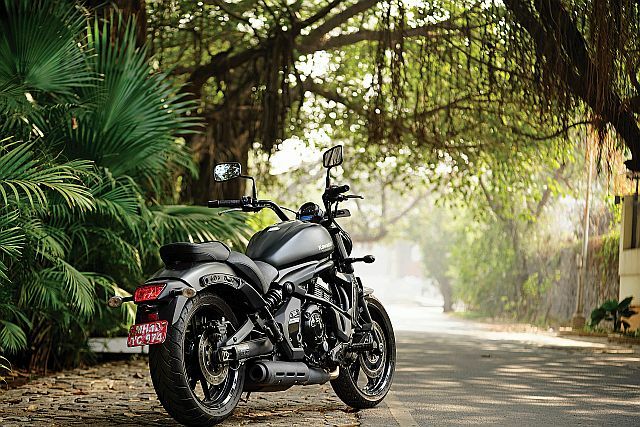 The Vulcan S is a very friendly motorcycle, being well-balanced, which is very noticeable at crawling speeds in our traffic jams or when filtering. It is comfortable, too, as the seat could happily even cater to Beyoncé. With adjustable foot-pegs, height stops becoming a factor, too. Oh, and that engine, that friendly engine, sure is a peach. This can be an everyday bike if needed and with riding through a day in the city I found that the bike did not heat up too much either. It really is quite great, but there are a few issues that sour the mood. Starting with the suspension, again this is comfortable when cruising, provided the road surface is not too bumpy. Little bumps and you are gold, but speed-breakers and broken roads with bigger level changes find you bouncing off the seat. This may be due, not to a stiff suspension as the rear can be adjusted, but more to the amount of travel it has. Not a deal breaker, but something to keep in mind. One real niggle for the Vulcan S is undoubtedly the handlebar. The angle of the grips is far too off optimum and feels weird and this becomes apparent the moment you get on the bike. I found myself having to alter my grip to simply be able to ride the machine. I wish Kawasaki do something about it as it could really make an already good motorcycle even better. Riding with one’s elbows digging into the torso is not fun. The rear-view mirrors suffer, too, due to it, as you do seem to get a lot of shoulder and elbow rather than a truck, bus, car, and other possible dangers that need to be seen. An after-market option could be a viable solution to the problem. 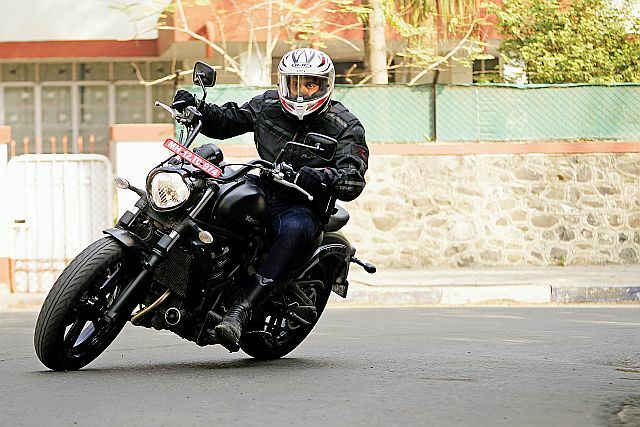 for a cruiser but cannot afford the big Harleys, Indians, Suzukis, and more but want more than the small singles, then the Vulcan S is a good option. 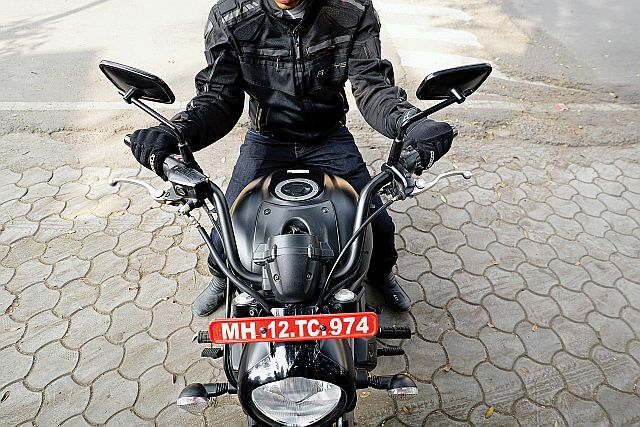 It does compete with the 750-cc baby Harley, with them being similarly priced. 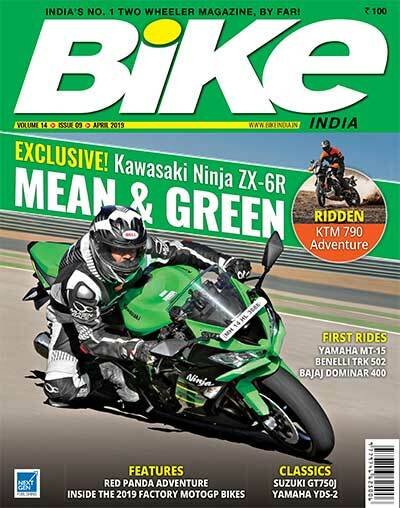 But what makes the Kawasaki a good bet is the modern, urban design, its handling, and the superb twin it sports. It is available in two colour options: Orange and Black, and Matt Black — the latter being my preferred choice. 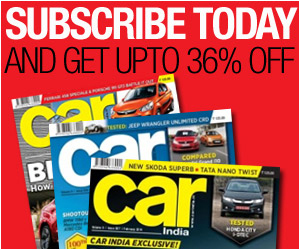 The Matt Black is available at Rs 5,58,400, a premium of Rs 10,000 over the Orange and Black variant, both ex-showroom.